Montseny is the largest mountain range in the surroundings of Barcelona. 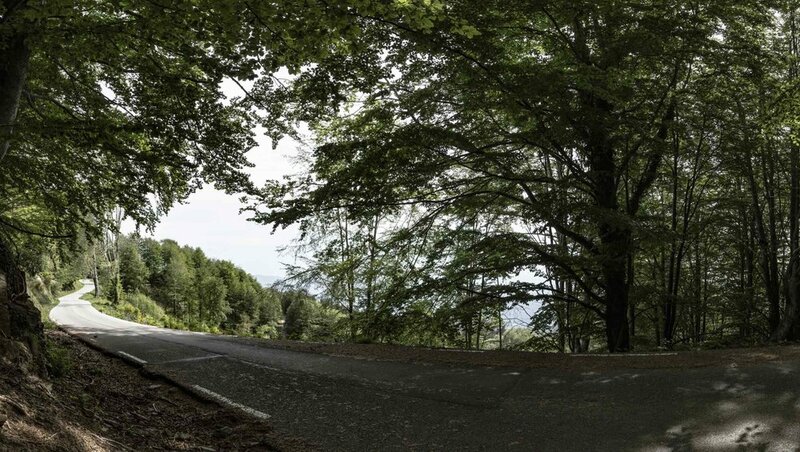 This is an epic stage with 2 demanding climbs, for a very quiet area to cycling. An unbeatable environment to spend a great day of cycling. Guided route from 4 to 6 hours. Adapted to your level and time available.